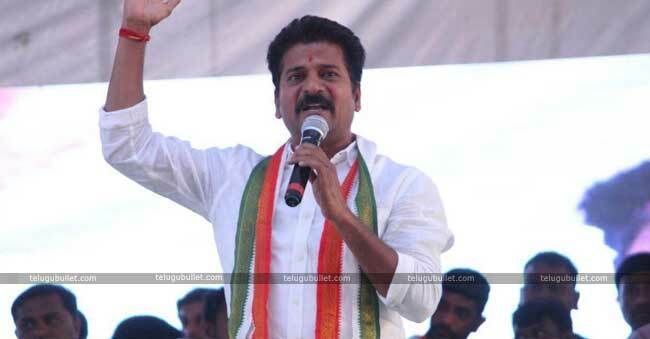 The midnight arrest of firebrand leader Revanth Reddy has caused more damage to the ruling party TRS and the Telangana Police Department. 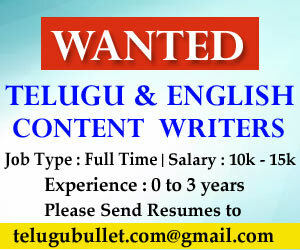 None other than the High Court of Hyderabad took its time to intervene in this issue to settle it for once and forever. 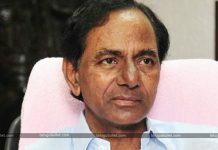 It is a known thing that the TRS leaders worked against the Revanth ahead of a huge Public meeting of KCR in Kodangal constituency. In the early hours of 4th December, the Telangana Police headed by Vikarabad SP and DSP arrested Revanth at 3 AM in the midnight dragging from his bedroom while sleeping. Irked Congress leaders of Telangana approached the High Court and challenged the ruling party. High Court after referring the case granted bail for Revanth declaring the Vikarabad Police did a big mistake by arresting the Congress Working Committee’s President. 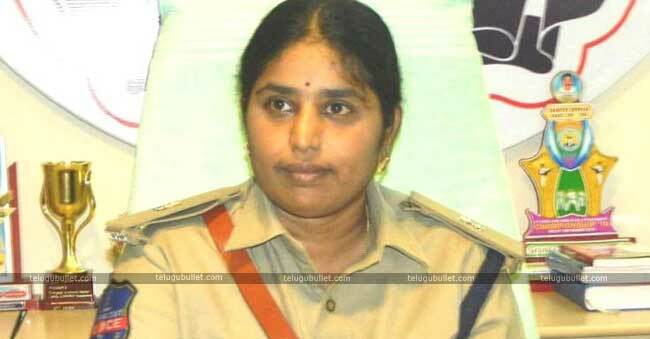 Not stopping there, HC transferred the SP of Vikarabad for her over-enthusiastic approach on Revanth for helping the ruling party leaders Politically.If TRS loses in the snap polls, it is indeed the TRS Government’s misuse of Power and Police according to their will against their rivals. Also, the arrest of Revanth at midnight also irked many neutral voters and now they turned against KCR with sympathy towards Revanth Reddy. After dissolving his Government for 4.5 years, this is said to be the TRS’s second biggest blunder.